Nobody wants crooked, misaligned teeth, but a mouthful of metal isn’t exactly an appealing alternative. 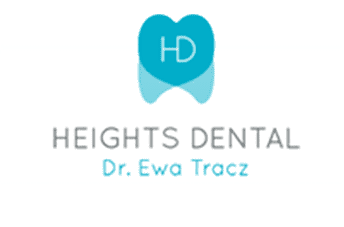 Ewa Tracz, DDS, general and cosmetic dentist at Heights Dental NY in Brooklyn, New York, offers Invisalign® teeth alignment treatment. Get a perfect smile without the annoyance of braces. 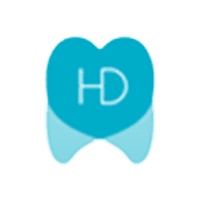 Book an appointment on the web or call Heights Dental NY today. Invisalign is an innovative new way to straighten teeth. It offers a great alternative to traditional teeth-straightening treatments like braces. This treatment involves wearing clear plastic aligners over your teeth to align them over time gently. Invisalign might not be the right treatment for you if you have major alignment and orthodontic issues. Your orthodontist might recommend an alternative treatment if this is the case. Book an appointment with Heights Dental NY to find out if Invisalign is right for you. Your orthodontist will start by examining your teeth to check that Invisalign is the right choice for you. To fully examine your teeth, Your orthodontist will need to either create a physical impression of them or digitally scan them into 3-D images. With these, Your orthodontist will be able to form an individualized treatment plan that suits your specific needs. After that, your orthodontist will fit customized plastic aligners to your teeth. As you wear them, the aligners smoothly shift your teeth into perfect alignment. New aligners may be made as your teeth begin to shift. This process repeats until your smile has its new shape. If you want to straighten your teeth without unsightly, painful braces, talk to your orthodontist about Invisalign by calling Heights Dental NY or booking an appointment online today.